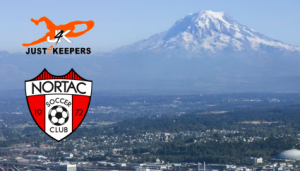 Just 4 Keepers of Washington State is proud to announce our affiliation with Nortac/Sparta Soccer Club. 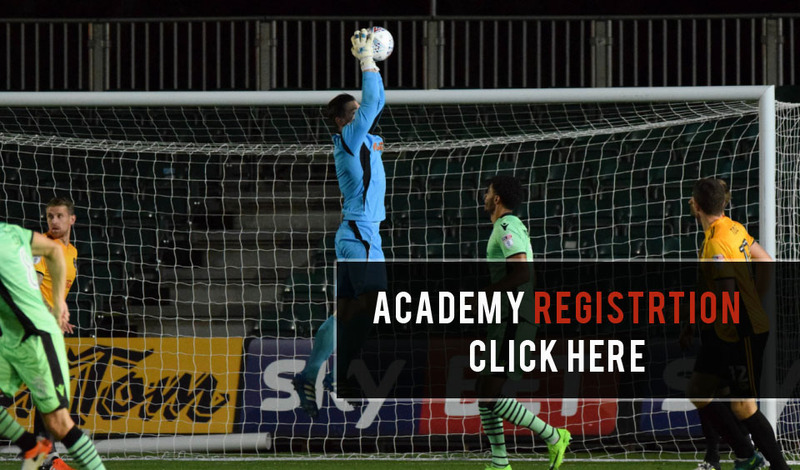 Keepers from all clubs welcome! *Please note that starting November 5th we will be offering sessions at the SERA fields at 6002 S Adams St, Tacoma, WA 98409 at 5pm for U10-U13 and 6pm for U14 and older. J4K Washington uses Wufoo forms for our registrations and payment. 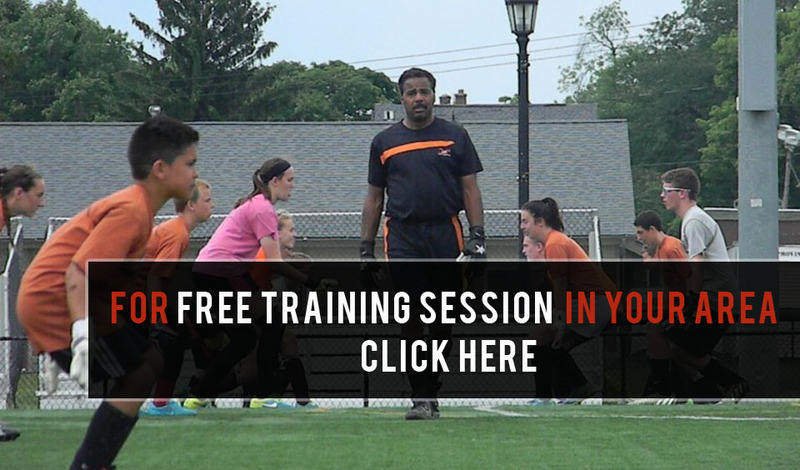 Interested in Individual Sessions ? 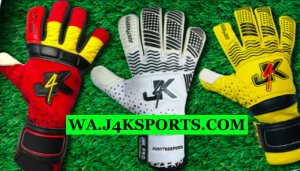 J4K Gloves now supports goalkeeper coaches all down the West Coast! in Seattle, Portland, San Francisco, and Los Angeles.